In the smartphone industry, an AMOLED display is unparalleled by any other display technology at the moment, period. There is no denying the fact that when it comes to smartphone displays, AMOLED is hands down the best available at the moment. Be it tech enthusiasts, gadget nerds or any casual user, all would stick to the fact that I just mentioned above. The contrast ratio on an AMOLED display is unparalleled by any other display technology for smartphones, be it LCD, LED-backlit LCD or IGZO to name a few. Now, speaking of contrast ratio, let me break it down for you again in a very few words for the sake of this article. By again, I mean that I have already covered it in basic form in one of my previous articles regarding an AMOLED Wallpapers application for Android, so head to the particular article to know more. AMOLED display does not employ a backlight in the sense that each pixel containing minute organic LEDs emit its own light (switches off when showing anything black and further helps achieve an infinite contrast ratio) when an electric current is supplied. In contrast, an LCD display requires a backlight (conventional LEDs) behind the liquid crystal panel to be able to show an image (cannot switch off individual pixels and as a result, falls short in the contrast ratio department). 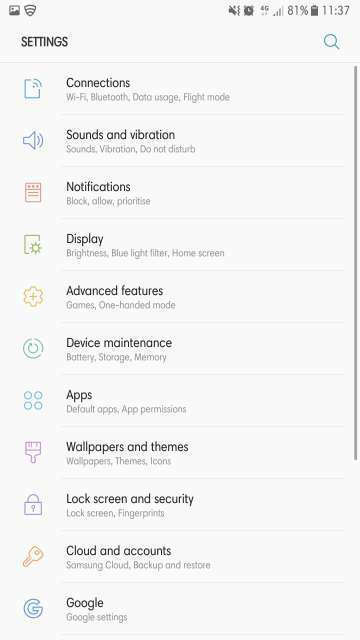 Enough said, now let’s take a look at the AMOLED friendly theme for Samsung Galaxy phones running Android Nougat 7.0 and higher than you all have been patiently waiting for. Check it out below. 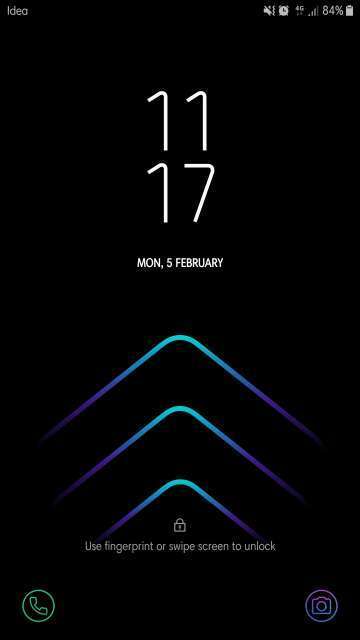 In my personal opinion, oh boy!, I have not come across an AMOLED friendly theme as gorgeous, sleek and functional as Black Onix. 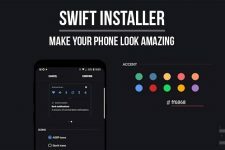 Also, an important point to note is that your device does not require any root access or administrative rights to be able for you to enjoy this meticulously crafted theme. A one of a kind theme. Check it out in action as depicted in the screenshots below. Enjoy! The lock screen has been themed completely as depicted in the screenshot above. It features a wallpaper with patterns that have Tron: Legacy inspired blue color, and also its different shades along with a purple hue that is just mesmerizing. 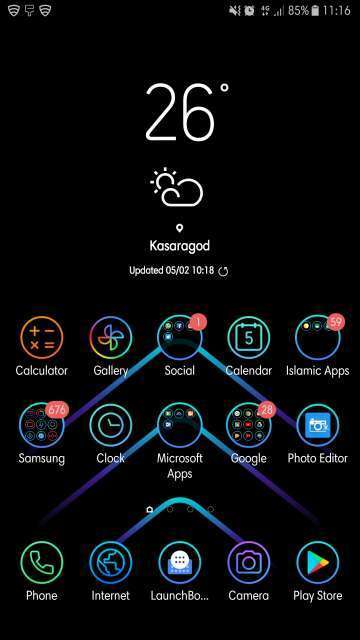 This is just the beginning, in fact, this kind of electro color scheme can be seen throughout the entire user interface of the phone. Get past the lock screen and once again Oh, boy!, not only is the superb and awesome wallpaper that was featured in the lock screen now carried over on to the home screen, but also, check out the icons, they are of the glowing type and also retain the same color scheme as that crazy little wallpaper and are perfectly rounded, that is, no any cheesy “squircle” stuff going on here. 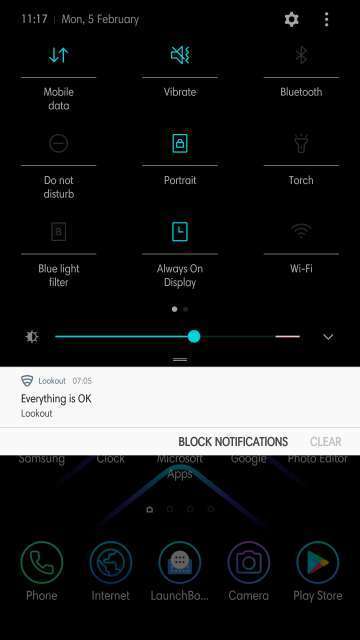 Yes, you, Samsung, I’m looking at you!. 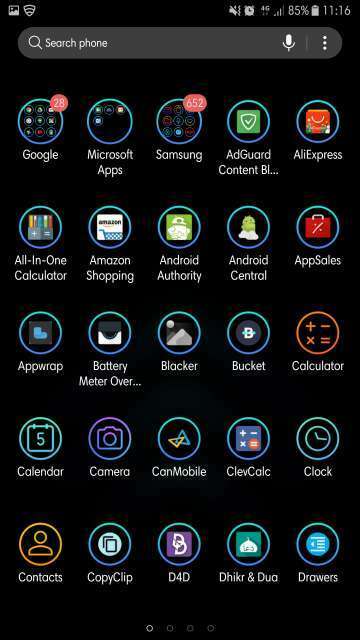 Check out the app drawer in the screenshot below. The lovely glowing icons that are actually round in shape are all of the same size, rather than squircle or semi-circle varying in sizes like clothes at an apparel store. That Tron inspired blue color, it’s different shades and purple hue are carried over here (anywhere in the interface for that matter) in the icons and the gradient line that runs across the top of the page. Two words: Sweeeeet treat! 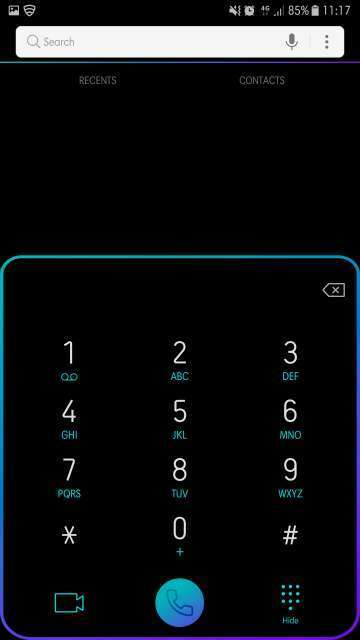 Who wouldn’t enjoy dialing the whole day on a dialer that is themed as shown above?. Detailing at its finest. By the way, on Samsung devices equipped with an Infinity display featuring curved edges such as the S8 for example, the gradient line that runs across the edge of the display adjusts to the curves of the display that would otherwise only elevate the already great experience. Pretty neat!. Folks rocking the S8 duo/Note 8, let me know in the comments section below. Notifications panel theme here is pretty much a simpler affair than the rest of the interface with teal only being the primary color here for the toggles and sliders. 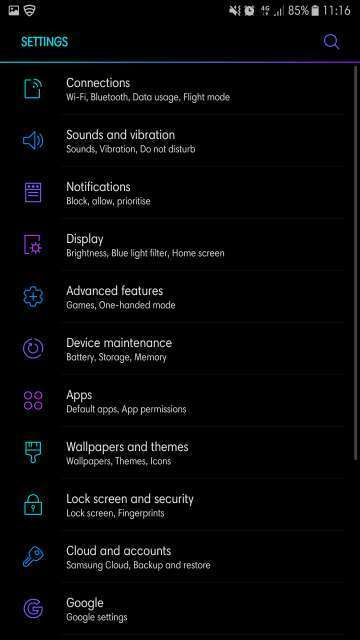 However, I really wish, the notifications were also black in color with some of the color accents as I showed you all above. 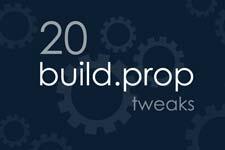 Considering the fact that this theme is totally free of cost, yes, you read it right, it is absolutely free of cost, well, at the time of writing this article though, I couldn’t ask for more. 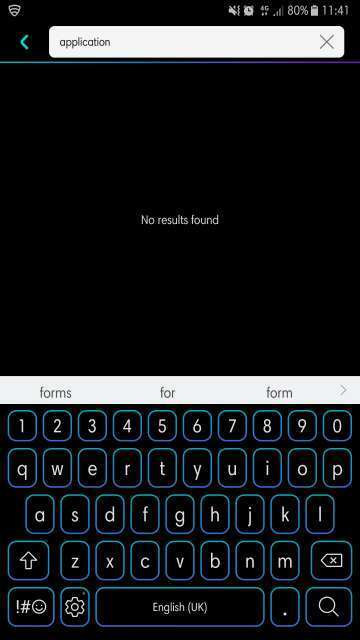 The glowing neon theme is carried over to the keyboard too. It just looks and feels exquisite, especially on an AMOLED display. 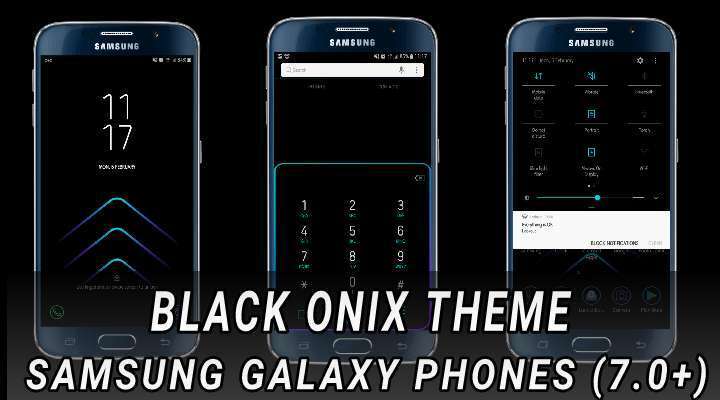 To download Black Onix theme, simply head into your device settings, then tap Wallpapers and themes. 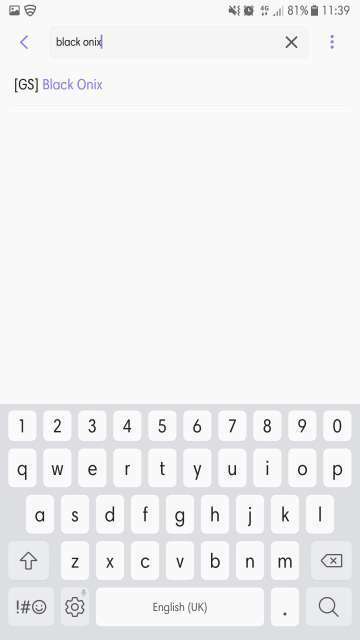 Next up, tap the Theme tab located at the bottom of the page. 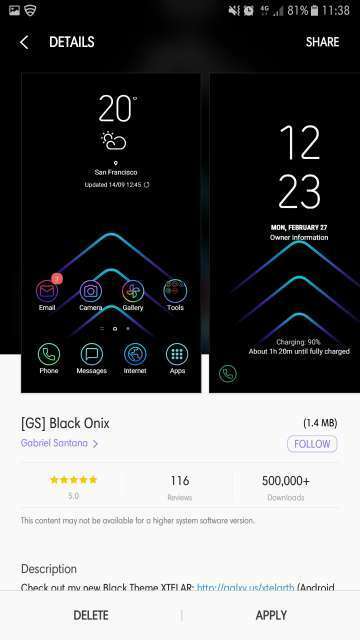 Locate the search bar and search for Black Onix (‘[GS] Black Onix’ to be precise) and select it and press the Download button to well, download it and apply. Refer the screenshots below to learn more. And there you go folks, on an in-depth look at one of the most, if not the most gorgeous AMOLED theme I have ever seen and used in my entire smartphone life. Not that there aren’t any cool AMOLED themes out there, sure there are a plethora of them, but Black Onix by Gabriel Santana just has that finesse and an edge over others in quality and attention to detail. As always, feel free to chime in the comments section below on your take and wonderful experience with this theme. Also, enthusiasts rocking a device with an LCD display, let me know hows your experience, sure it wouldn’t be that much of a rich and vibrant experience as you would get with an AMOLED display. 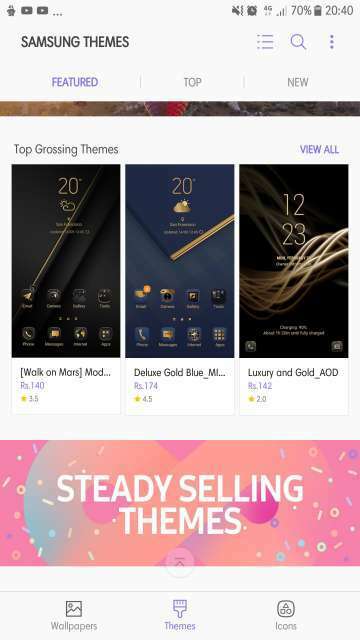 But, nonetheless, you guys are atleast getting a wonderful dark or let’s say black (whichever way you put it, it is still grey on an LCD display) theme for your device. Happy theming, all. I did not expect such impudence from Samsung at all, because I already bought a phone, why do they climb into my soul and demand consent for the processing of personal data? is it even legal? Why does samsung require me to access my contacts, sms and agreements on 4 points with a huge text of the contract, why do they ask permission to spy on me in exchange for simply changing the color of white to black?